BUYING? SELLING? 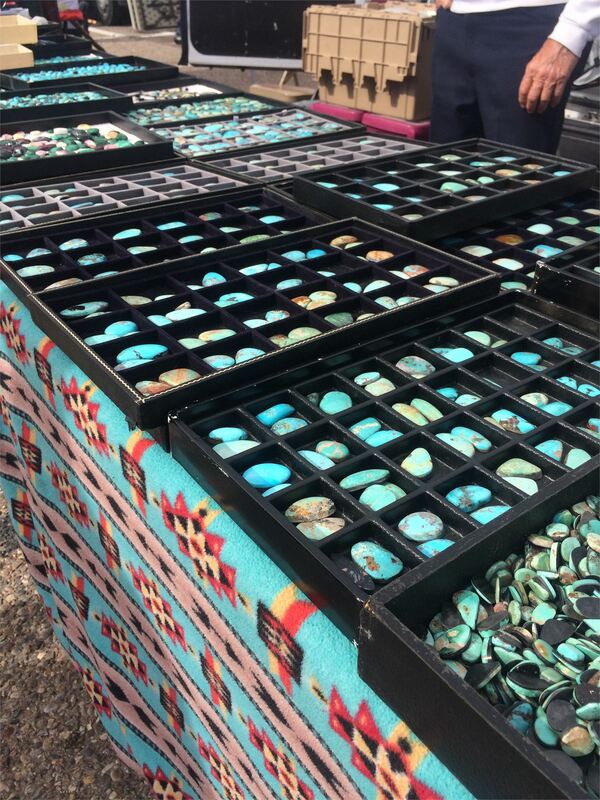 Join the fun at New Mexico’s largest open air market! 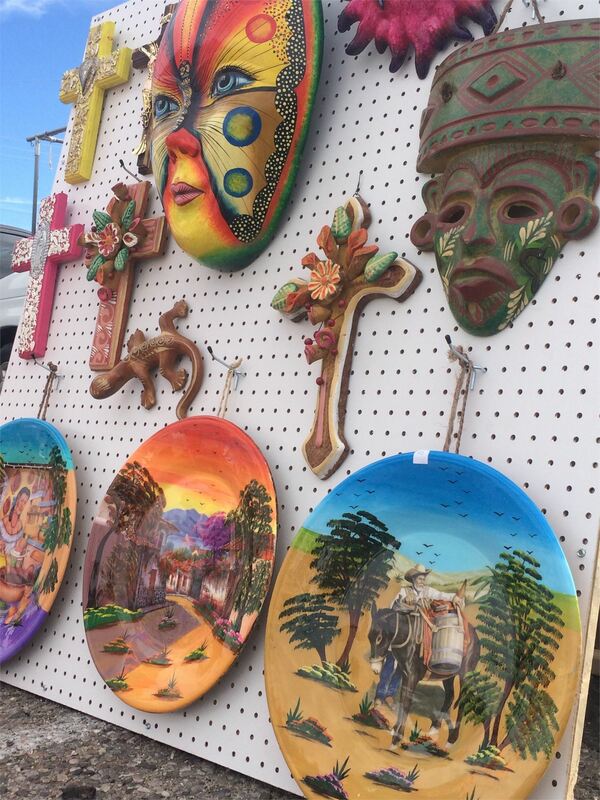 We are located in Albuquerque at Expo New Mexico Fairgrounds on Central Avenue west of Louisiana Boulevard. Thousands of people come every Saturday and Sunday. People are buying and selling just about anything and everything you can imagine–old, new, unique, tried and true. Hours: Saturday & Sunday 7:00 a.m.- 3:00 p.m.